We are so glad you are here! We look forward to meeting you and joining you on your path to wellness. A&A is an integrative Chinese medicine practice, complete with a pharmacy of herbs and nutritional supplements. 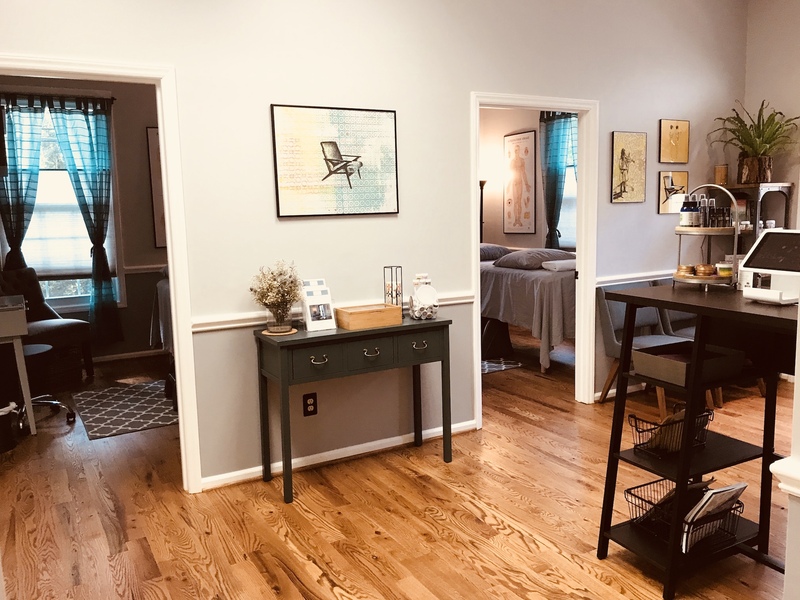 Located on the east end of Franklin Street in Chapel Hill, with convenient access from Carrboro, Durham, and surrounding areas. Chinese medicine is an independent system of medicine. 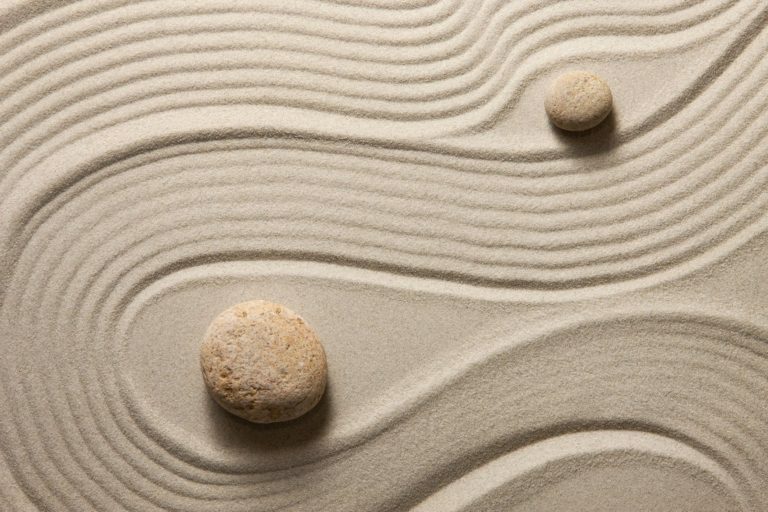 The most frequent questions asked about Chinese medicine are what does it treat and what can it do to help certain conditions. Can it treat my child’s ear infections? Can it treat my dad’s tinnitus? My mom was just diagnosed with an autoimmune disease, can you help? The answer to all of these questions is always ‘Yes’ or ‘Absolutely’! The reason this can be said honestly and with the greatest assurance, is Chinese medicine can treat any disharmony or dysfunction that arises in the human body. It is dealing with all of the same body systems that Western medicine does. It is only the approach that differs. Chinese medicine deals with blood, bones, nerves, lymph, all of the same body systems and mechanisms. The language used to describe the body and the disharmonies that occur may be confusing to those not familiar with Chinese medicine. Don’t let talk of ‘qi’ or ‘meridians’ or ‘energy’ confuse you. This is medicine, and though it may seem magical at times when chronic symptoms dissipate and vanish with just a few needles or herbs, it is not magic. It is based on theory, treatment principles, and literally thousands of years of practicing and discovering new ways to communicate with the body when it has gone off course. Each monthly issue of our newsletter contains the latest Oriental Medicine and Acupuncture news, studies, recipes and health tips. Click Here to Sign Up. We recommend that all of our clients like our Facebook page and follow us on Instagram for wellness tips, inspiration, promotions, and other helpful information. 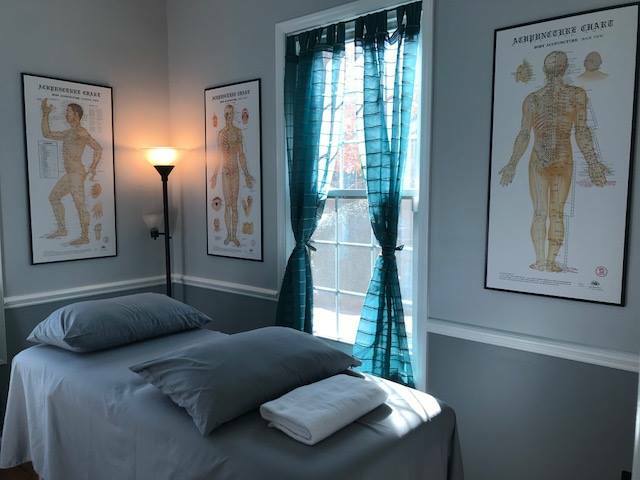 You will get more value from your treatments with us by connecting with us on our pages. We look forward to keeping you informed.